Wonderful quilting. Where did you learn this one? I would love to try it also. Thanks! This is just so beautiful! Is it free motion? 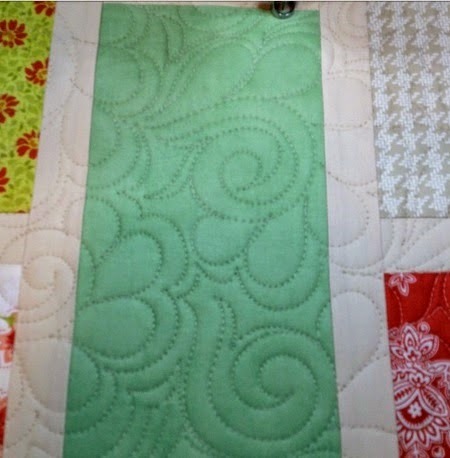 I love that quilting design. Love it!!! What an amazing job!! That is the prettiest and some of the most perfect fmq that I've ever seen!